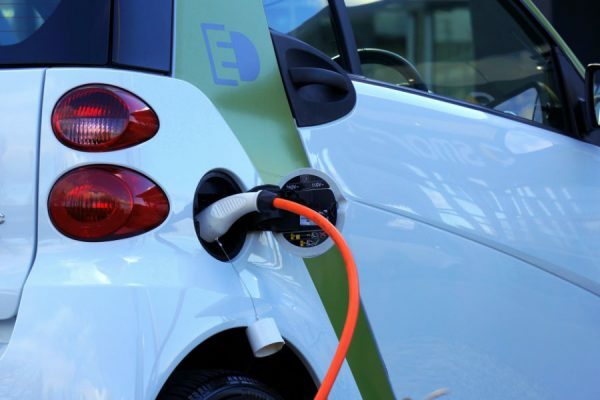 In recent years, car manufacturers have increased their production of environmentally conscious vehicles; rejuvenating the motoring industry with a range of dynamic yet efficient vehicles. Moreover, recent predictions suggest that “worldwide sales of light duty hybrid and plug-in electric vehicles will reach 6.6 million units annually by the end of the decade, representing almost seven percent of the total light duty vehicle market”. Subsequently, there has never been a better time to invest in an electric or hybrid vehicle. 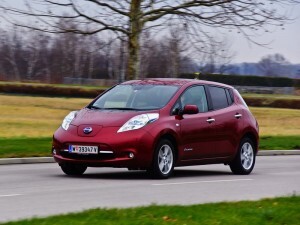 Listed below are five of the newest, most environmentally efficient vehicles on the market. These highly accomplished vehicles offer motorists an environmentally friendly method of transportation without scrimping on power or stylistic elegance. 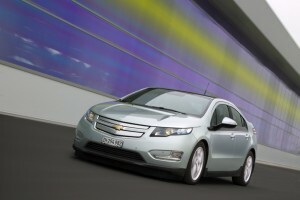 The Chevrolet Volt has rapidly become the best selling plug-in hybrid in the US. This is no doubt due to the fact that it remains the most fuel-efficient car with a gas engine in the US, and features an impressive 62mpg fuel efficiency. In purely electric mode the Volt can drive for 38 miles on a full charge due to its advanced lithium-ion battery. Once this battery has been depleted, the on-board gas-powered generator provides enough electricity for another 380 miles on a full charge and full tank of gas. What’s more, by purchasing the Chevrolet Volt, you are able to benefit from the Chevrolet Complete Care; a service which safeguards your driving experience by equipping you with 4-wheel tyre rotation, a 27 point vehicle inspection as well as oil and oil filter changes. The combination of the Volt’s energy efficient capabilities and Chevrolet’s committed customer care equips drivers with a luxuriously reliable, environmentally conscious vehicle. 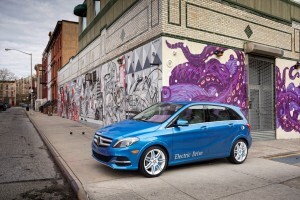 Although it is not due for release until the end of 2014, the Mercedes Benz B-Class Electric is definitely worth the wait. 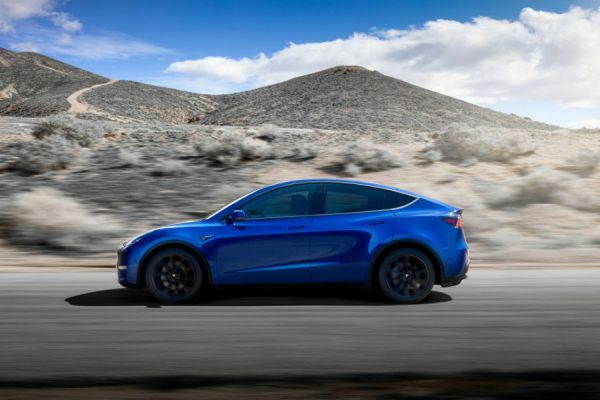 It will feature a range of 124 miles (200 km) on a single charge, which is substantially more impressive than other EVs which are currently available. 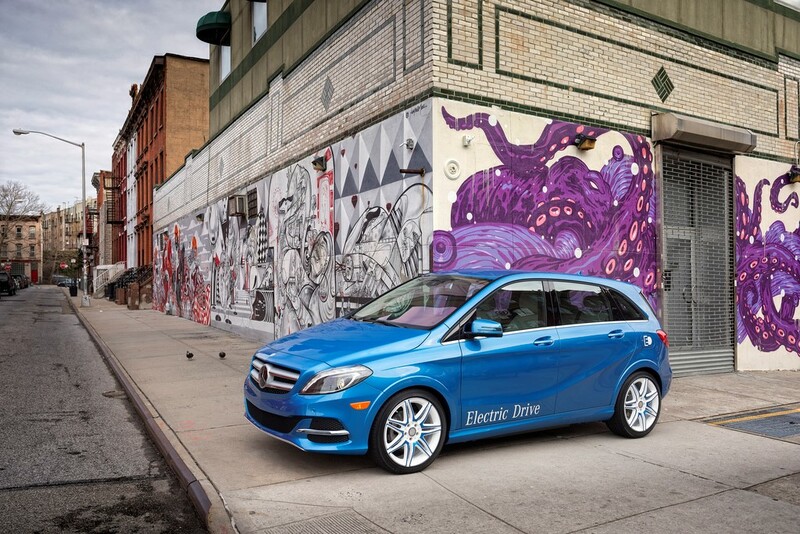 Moreover, the B-Class Electric will accelerate from 0 to 62 mph in a respectable 7.9 seconds. Combine these engine capabilities with Mercedes Benz’ reputation for stylistic elegance, and the B-Class Electric promises to be a highly accomplished, luxury electric vehicle. 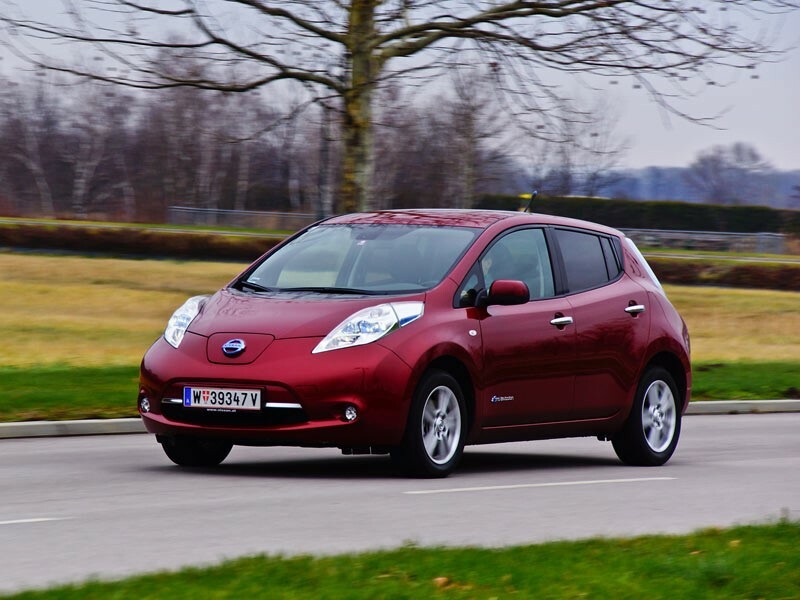 The 2014 Nissan Leaf offers motorists “freedom from the pump” because it is powered solely by an advanced lithium-ion battery which you can charge easily at home. Not only does this mean no gas stations, but it also means zero emissions, alleviating drivers of any vehicular-related carbon footprints. 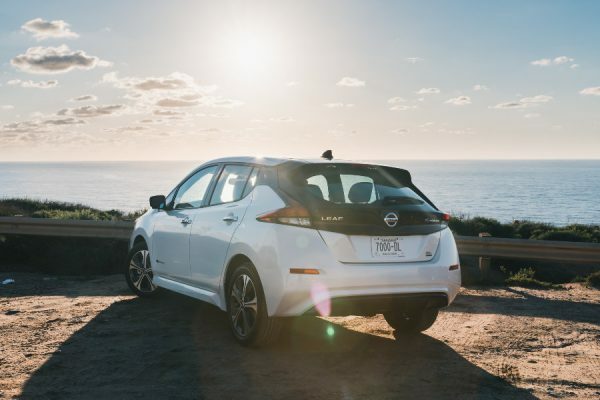 All in all, the Nissan Leaf grants motorists a sublimely quiet and smooth drive for an eminently stress-free and ecological commute! The Toyota Plug-in Hybrid can achieve an estimated 95mpg in purely electric mode, as well as 50mpg in hybrid mode, making it one of the most efficient Prius models to date. 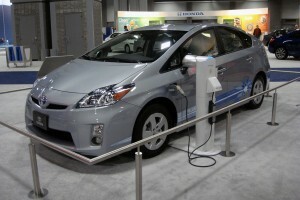 The Prius Plug-in can be charged in a mere three hours by using a standard power outlet at home. Currently, this new release is only available in 15 states in the US, but it is possible to have one delivered to you if you live outside of these designated states. Furthermore, due to its significant environmental benefits, the Prius Plug-in Hybrid is eligible for a $2,500 federal tax credit if bought new; preserving both the planet and your bank balance! The BMW i8 is already generating a great deal of publicity amongst motoring enthusiasts, despite not being due for release until late 2014. 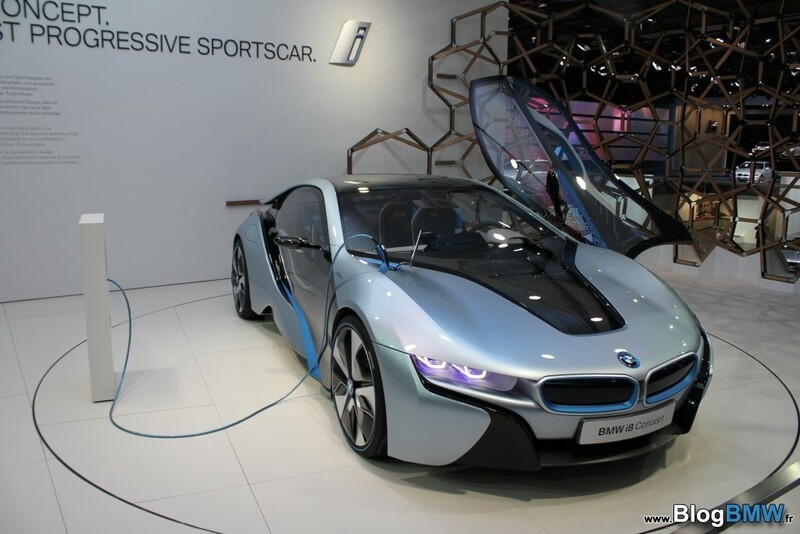 According to recent reports from Jardine Motors, the i8 “represents the future, both in terms of efficiency and aesthetic design”. This hybrid electric car is predicted to accelerate from 0-100km/h in a staggering 4.5 seconds and produce 362 PS of power and 570 Nm of torque. Intrigue surrounding the i8 only continues to heighten as BMW confirm that it will feature cutting edge technological features and represent “The Ultimate Driving Machine”. BMW’s sterling reputation for producing elegant yet dynamic vehicles suggest that the i8 may indeed revolutionise the electric car market. Only time will tell! Article provided in agreement with Bradley Taylor who is a guest contributor to EarthTechling. Did you fall down a hole and miss the only long range pure electric with its own network of nationwide fast (free) charging?